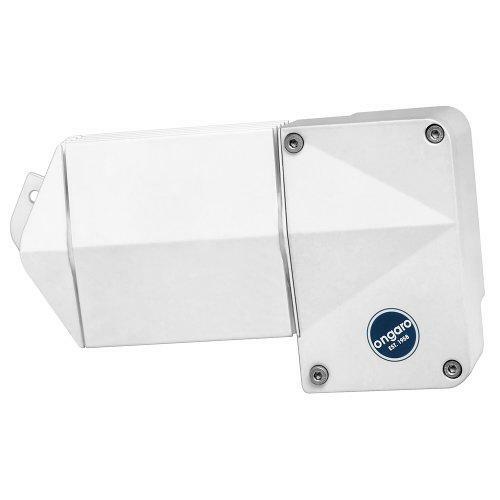 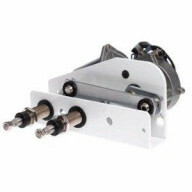 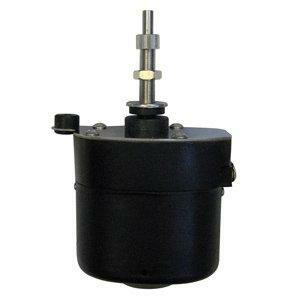 Ongaro Heavy Duty 2-Speed Wiper Motor - 2.5" Shaft.. 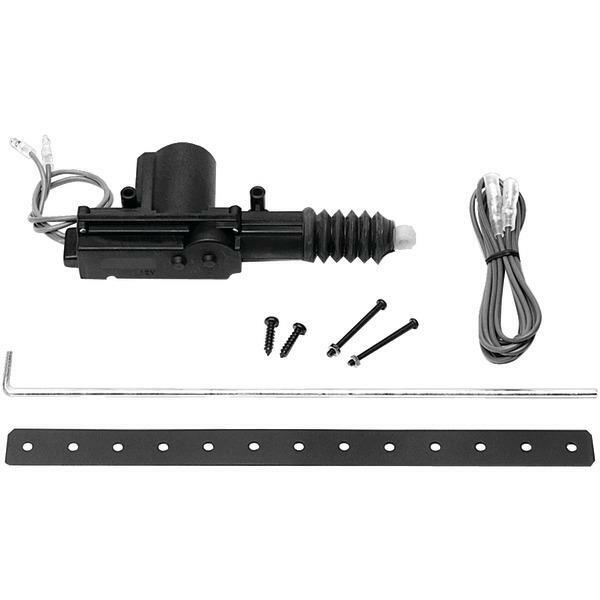 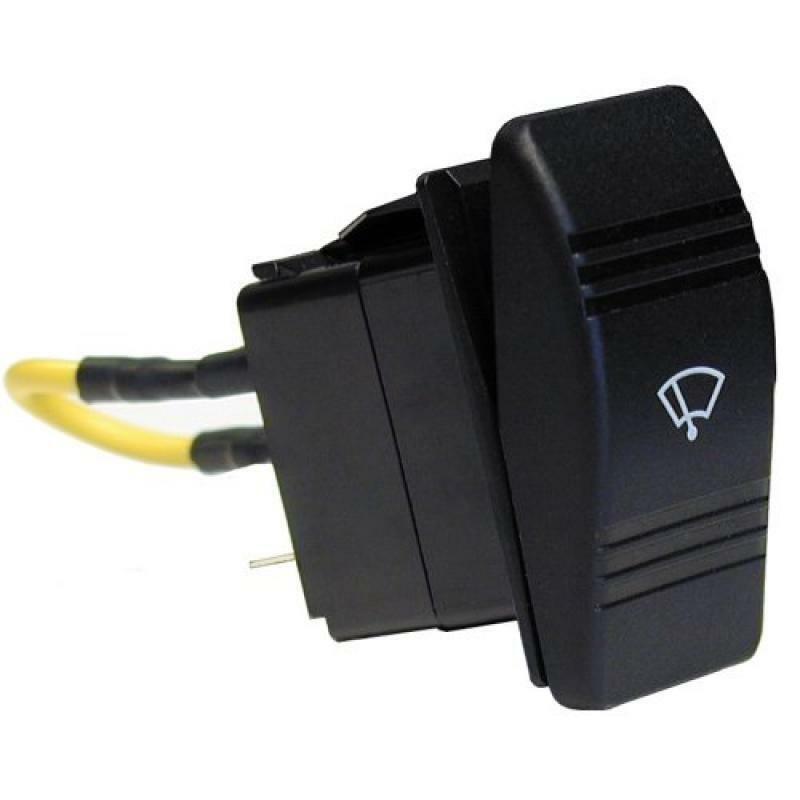 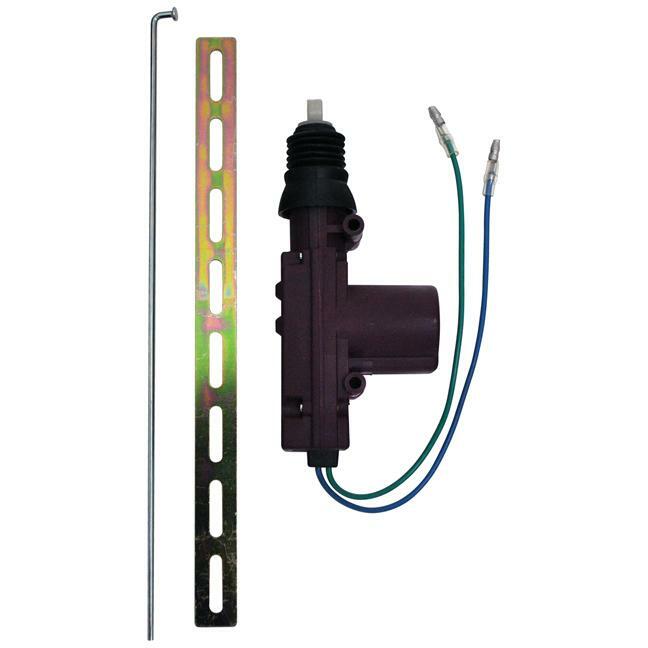 DOOR LOCK ACTUATOR *DS2.1* EXCALIBUR 2-WIRE *DS2.2..
Ongaro Heavy Duty Waterproof 2-Speed Wiper Motor -..
Ongaro Heavy Duty 2-Speed Yacht Motor - 2.5" Shaft..
Are you still wondering which electrical product would help for smooth operation of the tool that you own? 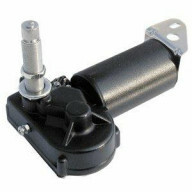 If, this is what is bothering you too much, then you should shop motors online in USA. 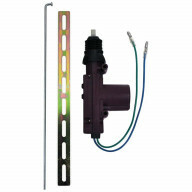 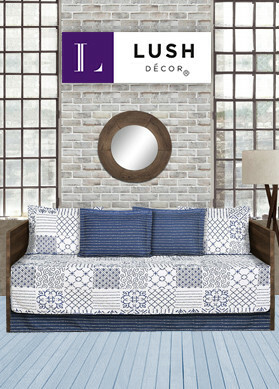 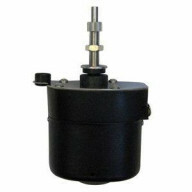 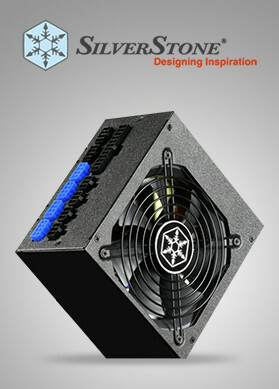 Surely, you would be able to source something loaded with features as you browse through the array of motors.